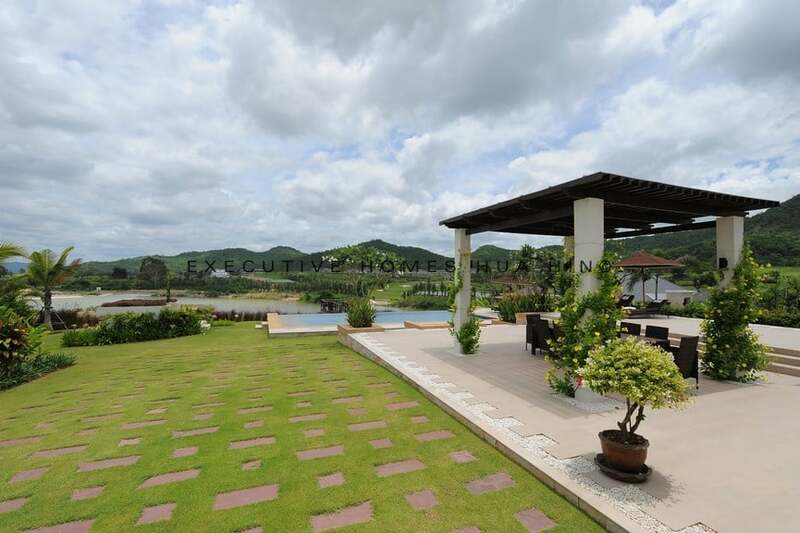 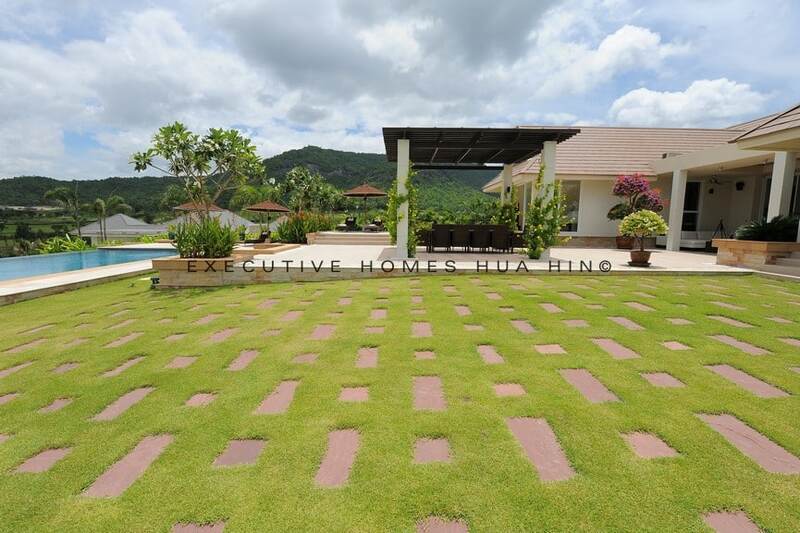 These custom built HUA HIN HOME FOR SALE BAAN ING PHU has an amazing pool villas offer stunning views of the surrounding Black Mountain granite mountain range as well as Asia’s premiere Black Mountain Golf Course fairway. 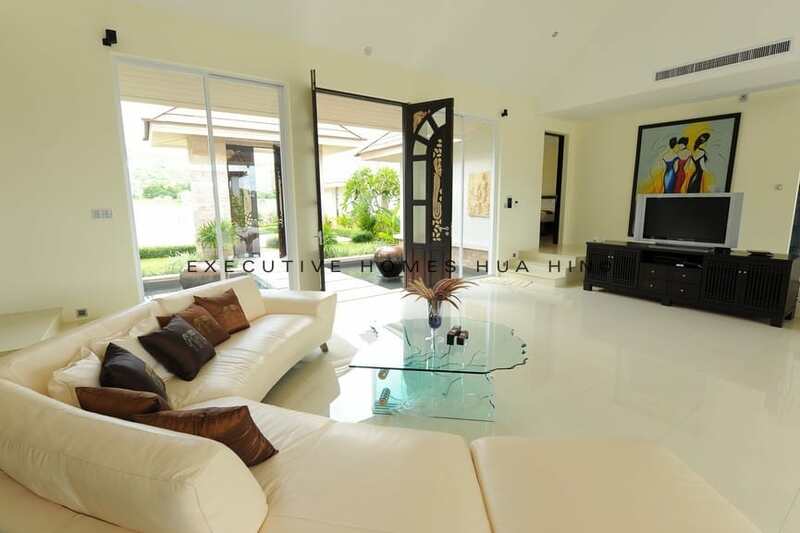 The development is located adjacent to the golf course, allowing quick access to all of the golf course facilities (spas, restaurants, and of course the fairway itself). 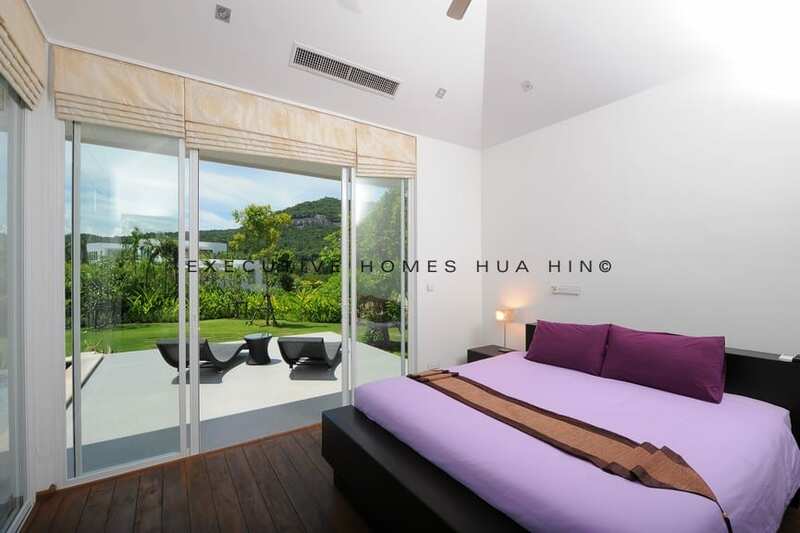 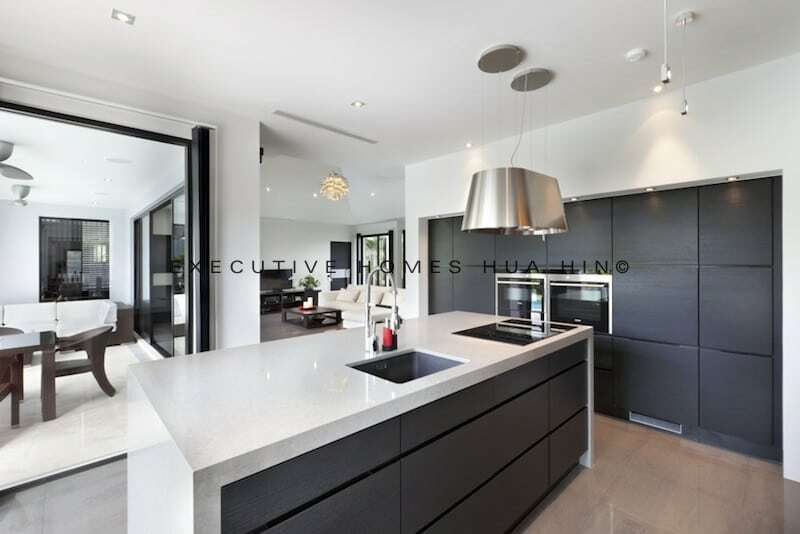 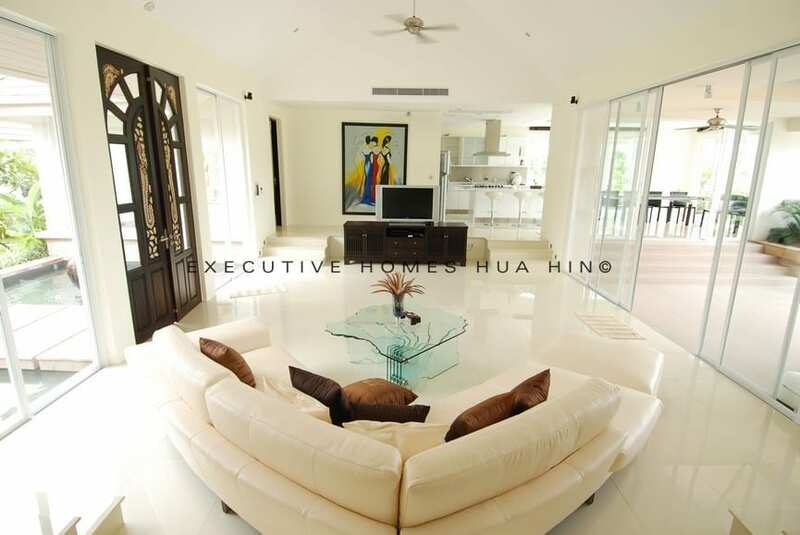 These luxury Hua Hin homes are for sale at competitive prices and offer a luxurious lifestyle surrounded by nature and lush greenery, conveniently located just 15 minutes drive from downtown Hua Hin. 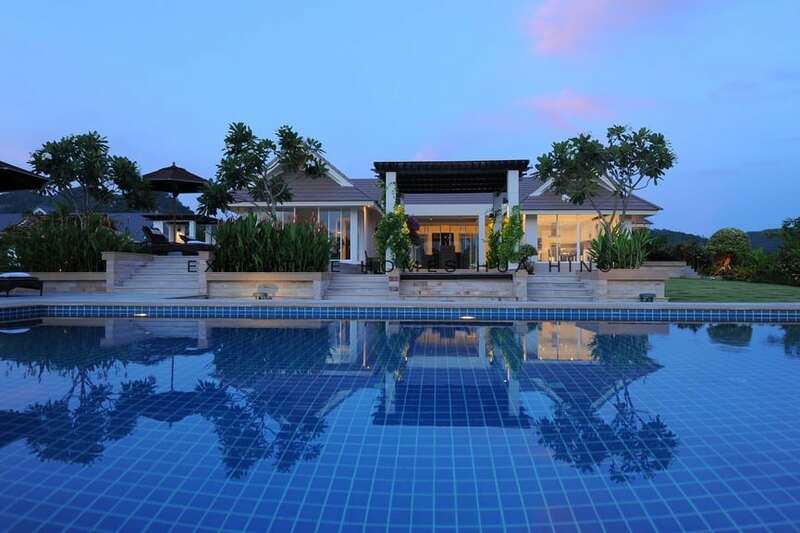 Each private, luxury pool villa is beautifully appointed and every home is designed to capture the surrounding views, while maintaining individual privacy. 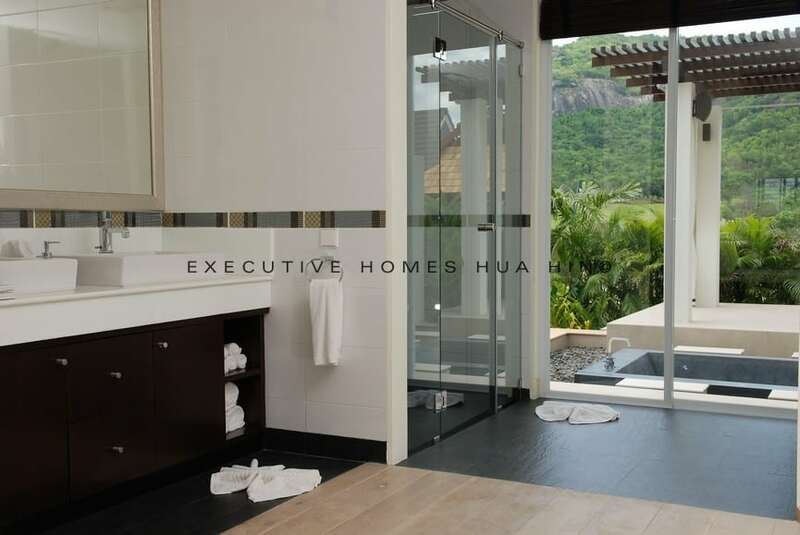 All homes are constructed with the highest quality materials throughout, as well as, innovative smart features. 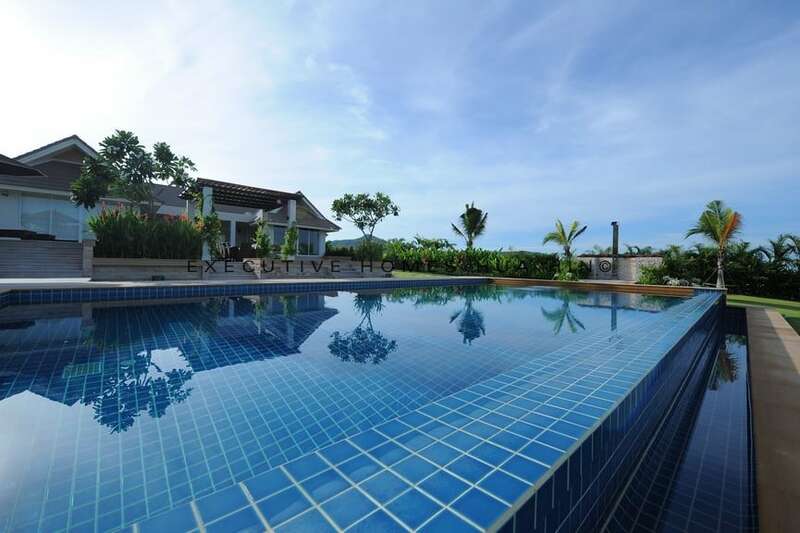 Be a part of designing your own luxury pool villa and work with the award winning architects to build the perfect home that suits your specific needs and requirements. 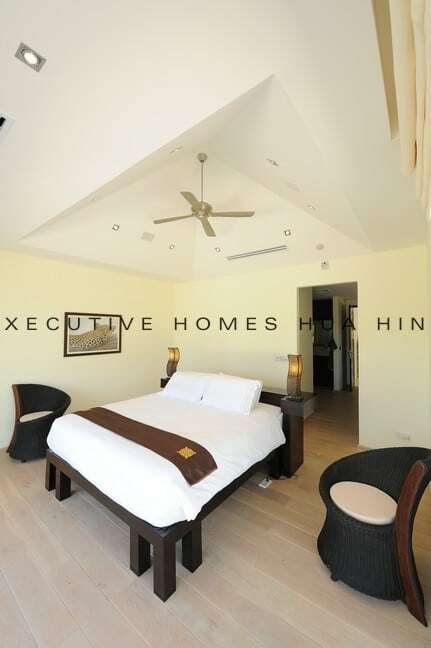 The development facilities include an organic restaurant, a well equipped gym (with private fitness trainers), a world class spa, a tennis court, 24hr security and maid services. 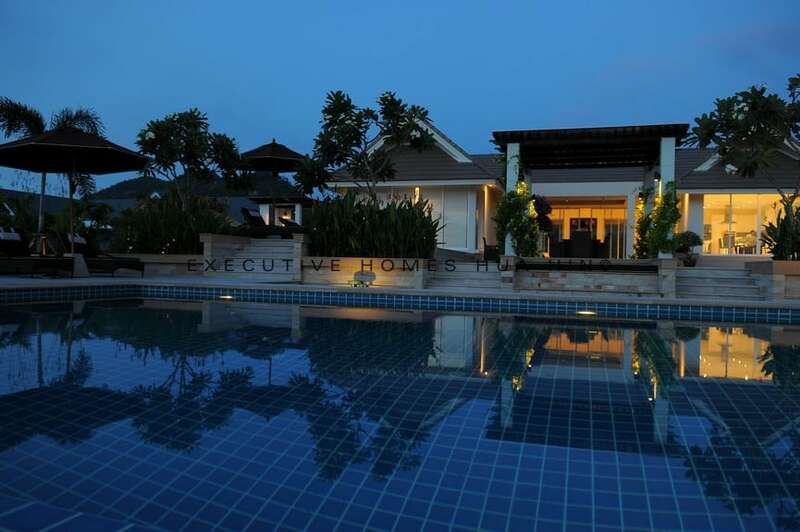 The development consistently receives awards for quality, sustainability and design from the prestigious, annual Thailand Property Awards.